Brampton Hardwood Floors – Flooring Company in Brampton, Ontario. 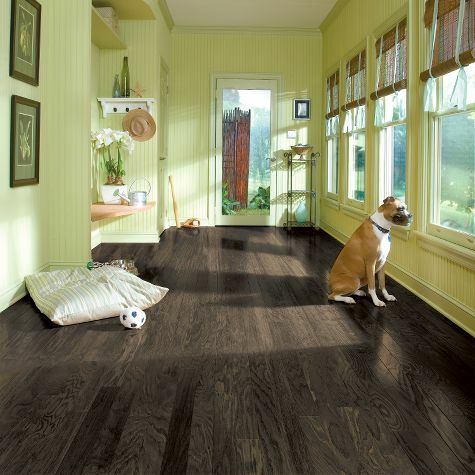 Are you purchasing new hardwood flooring? Refinishing an old floor? Just looking for advice on the best option for flooring? The professionals at Decor Floors are always here to lend a helping hand. 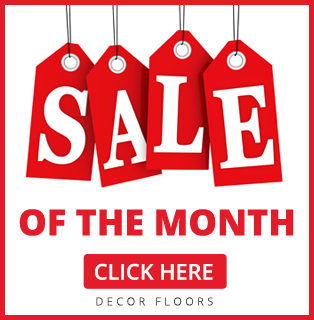 Decor Floors offer the best quality flooring such as Hardwood, Vinyl, Cork, Tiles, Bamboo, Area Rugs and Runners. We carry all major flooring brands such as Bruce, Karastan, Fabrica, Armstrong, Shaw, Shnier, Terra Verra and many more. We welcome you to visit our store today and check out the quality of our products yourself. Wood flooring is a solid investment in any indoor space. When it comes to hardwood flooring, you have the option to select the installation method, type of wood, solid wood or engineered wood, and type of finish. The elegance of wood lends itself to a variety of options for furnishing and decorating your interior; and the beauty of wood stands on its own to produce a look that’s as classic as it is adaptable. We offer many hardwood flooring options. Hardwood flooring has been the preferred flooring option for decades. With hardwood floors, we take into account all the finishing touches. Hardwood flooring can enhance the appearance of any business or home. Long-lasting, aesthetically pleasing, and durable, hardwood flooring/refinishing might be exactly what you need to give your home a brand new look and maximize its value. If you are in Brampton, Ontario and you are looking for affordable pricing for your hardwood floors, please get in touch with us or visit our store.